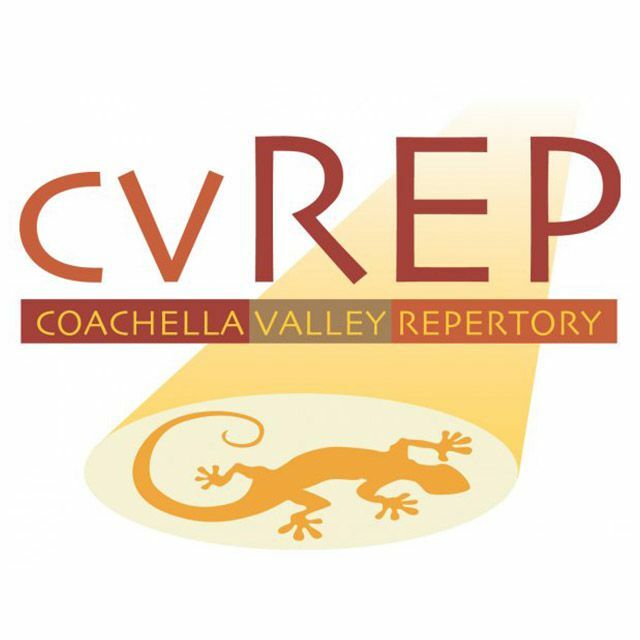 Coachella Valley Repertory Theatre (CVRep), affectionately referred to as “the little theatre that could,” is a nonprofit 501(c)(3) professional theatre company. We pride ourselves on being the only theatre in the Coachella Valley that has Small Professional Theatre (SPT) status with Actors’ Equity. During our nine-year history, CVRep has presented critically acclaimed, thought-provoking, entertaining productions that reflect the interests, values, and lifestyles of our diverse community. Recognized as one of the fastest growing professional equity theaters in Southern California, CVRep took a giant step forward by opening the 2015-2016 season with our first world premiere production of a full-length play: "Happy Hour" by George Eastman. Starring veteran actor Gavin MacLeod and L.A. based actor John Hawkinson, it is currently being developed by a New York producer for an Off-Broadway production under a new title. During the past nine years, CVRep has bussed more than 11,000 young people to our theatre. Last season, we visited schools, reaching an additional 5,000 by performing age-appropriate, culturally relevant, and topically sensitive live theater productions featuring local student actors. Past YOPs have addressed the issues of immigration, relocating to new neighborhoods or schools, dealing with the loss of a loved one, and sexual harassment — with a special focus on bullying. Our 2018 program will consist of four 10-minute plays on bullying followed by a Q&A on each. 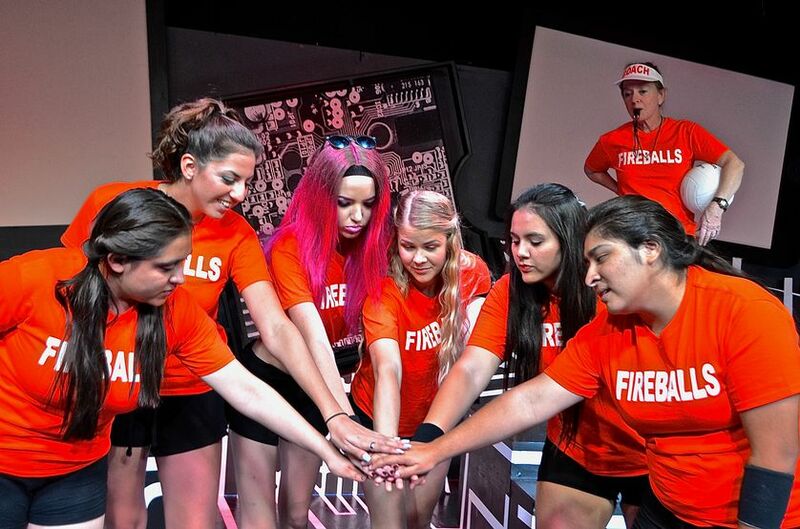 Our mission is to produce thought-provoking theater of substance which empowers and inspires our audiences, and thereby our Coachella Valley community. Our conservatory offers unique educational opportunities for children and adults to train in the performing arts (acting, improvisation, voice, auditioning, and writing), mentored by seasoned professionals. The growing conservatory is designed to foster new artistic outlets for the community and its creativity, allowing professional and fledgling actors and writers to grow as they present their work. New teachers join our conservatory staff periodically to offer their unique contributions. 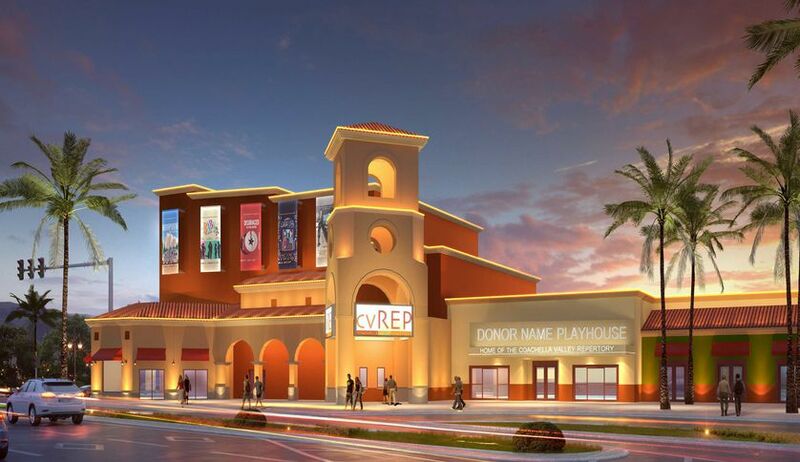 CVRep’s vision is to be one of America’s premier regional Actors’ Equity playhouses and provide leadership in arts presentations and make an essential contribution to the cultural vitality of the Coachella Valley communities it serves.